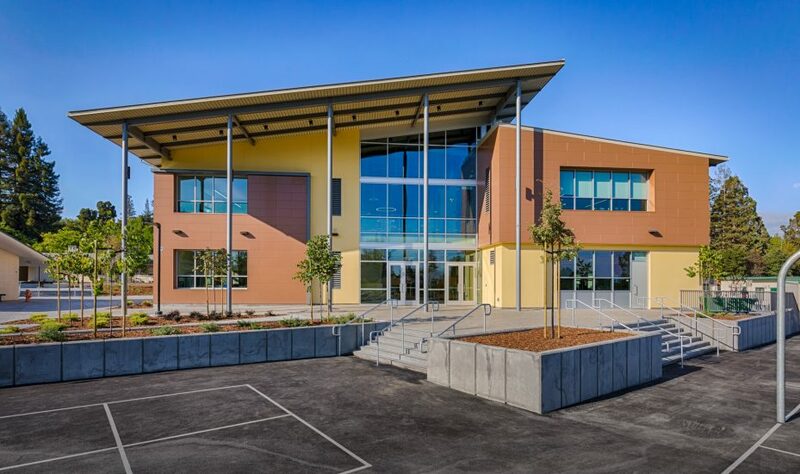 The La Entrada Middle School project consists of constructing a new 32,000 s.f. 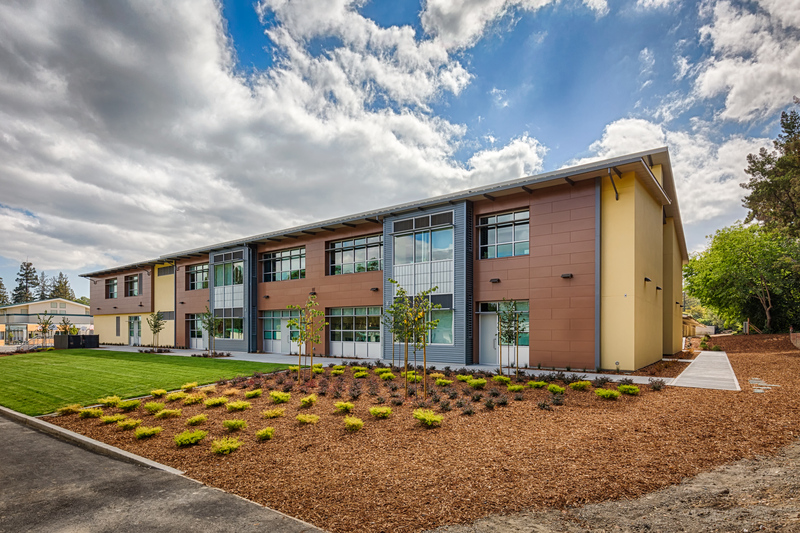 classroom building on the west edge of the existing and occupied school campus. 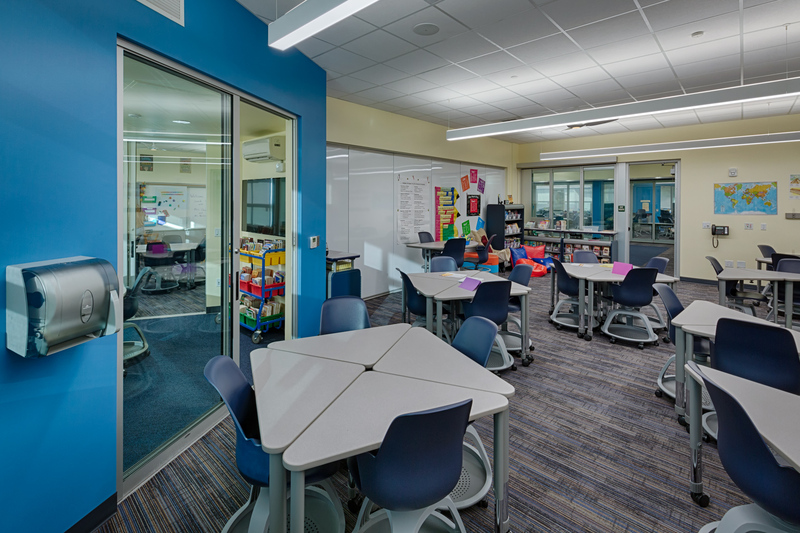 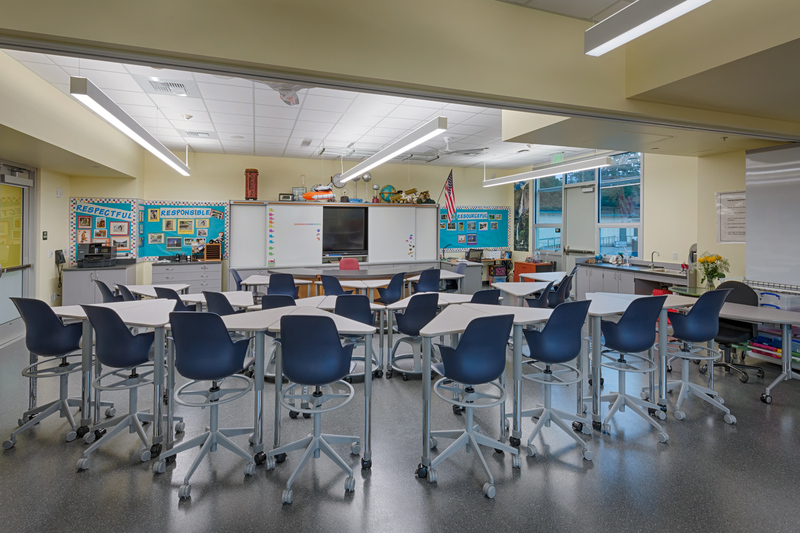 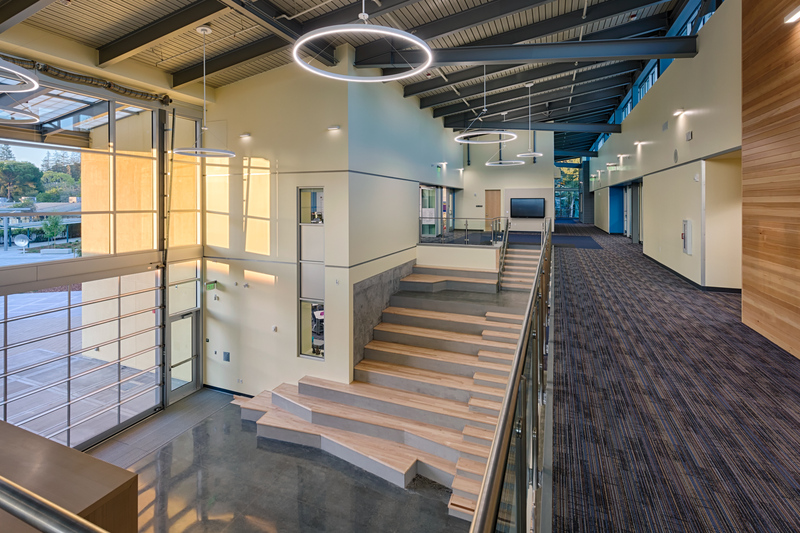 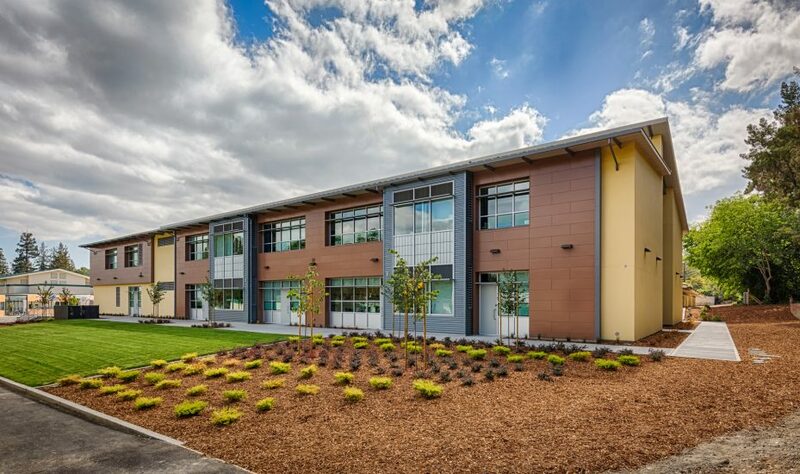 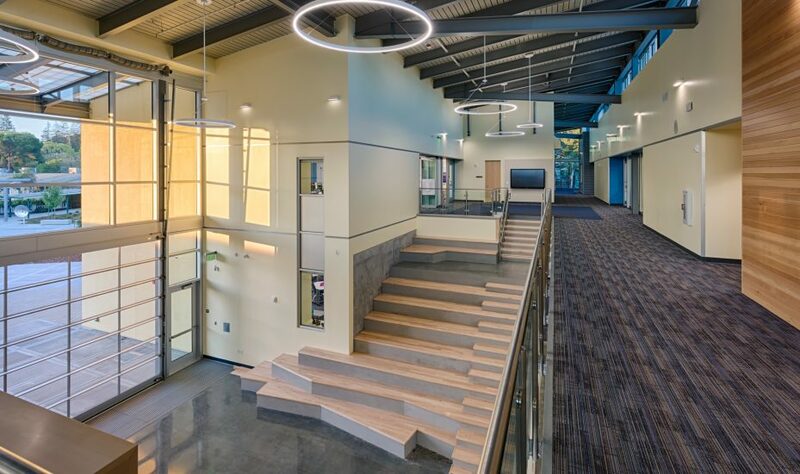 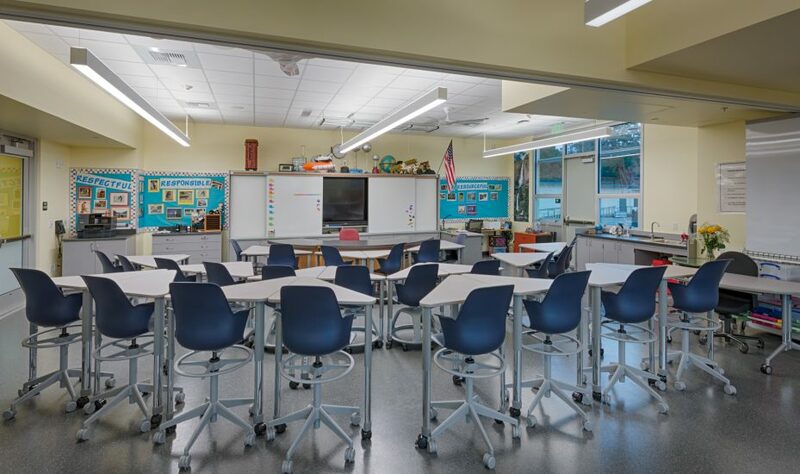 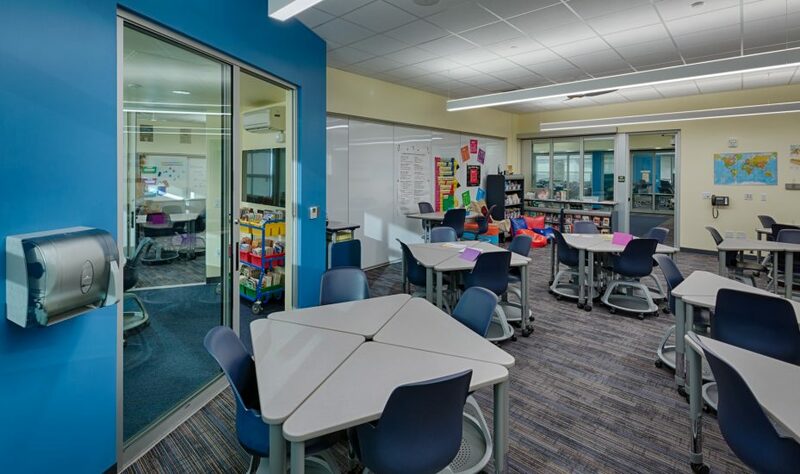 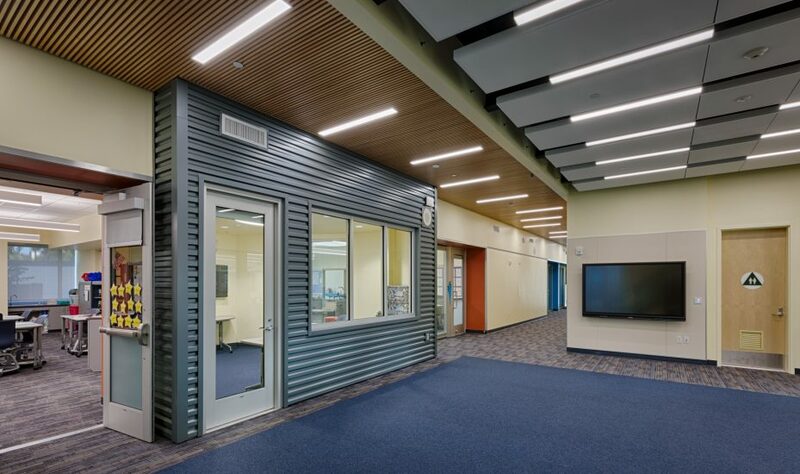 XL was hired during the design phase under a CM-at-Risk contract and was able to collaborate with the school, CAW Architects, and engineers on target value design and conductibility. 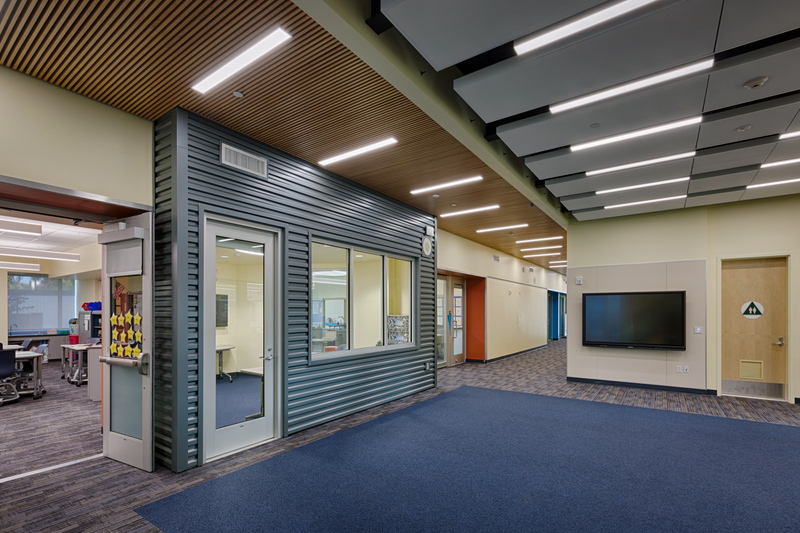 Outdoor areas of the project include a new academic courtyard, PE hard-courts, and a covered lunch area for students and faculty. 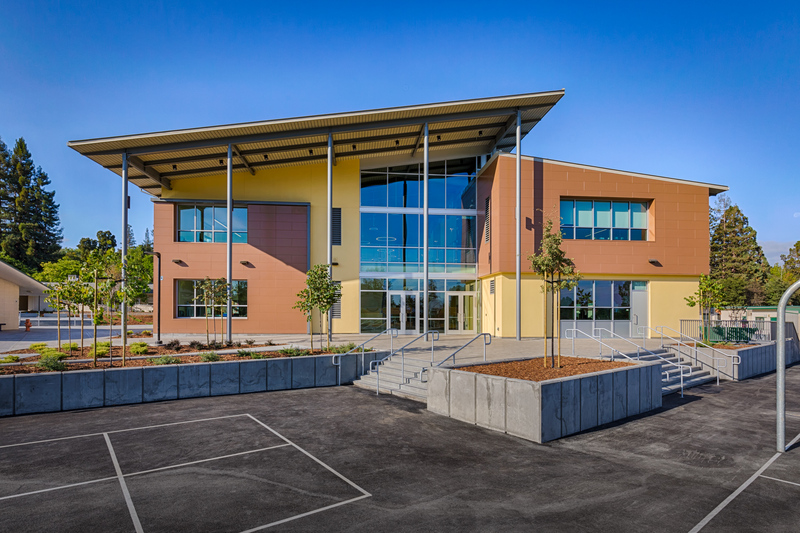 XL performed MEP BIM Coordination and self-performed structural and site concrete.